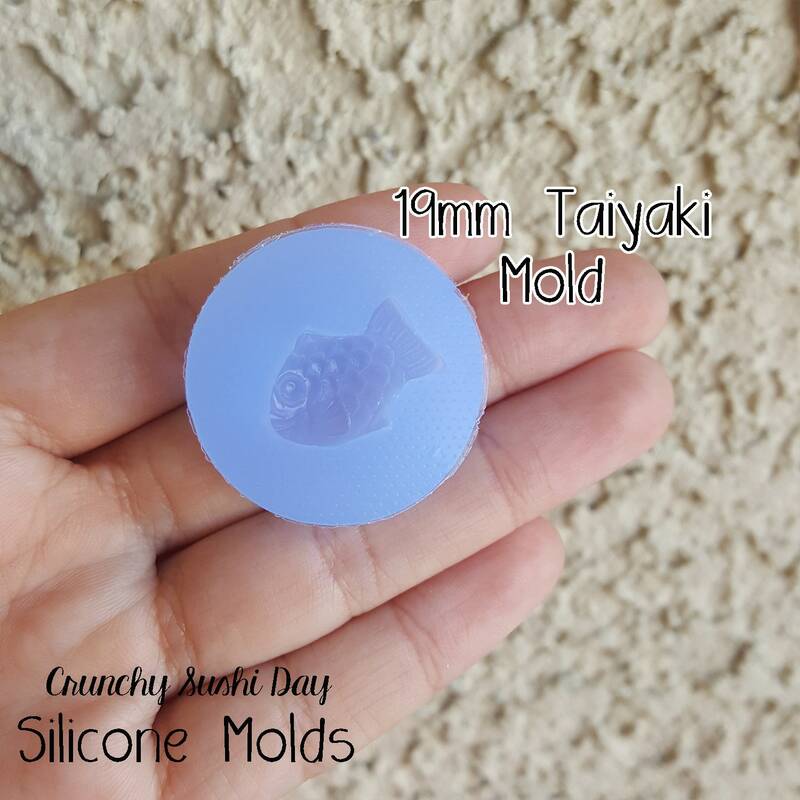 This listing is for a silicone mold. 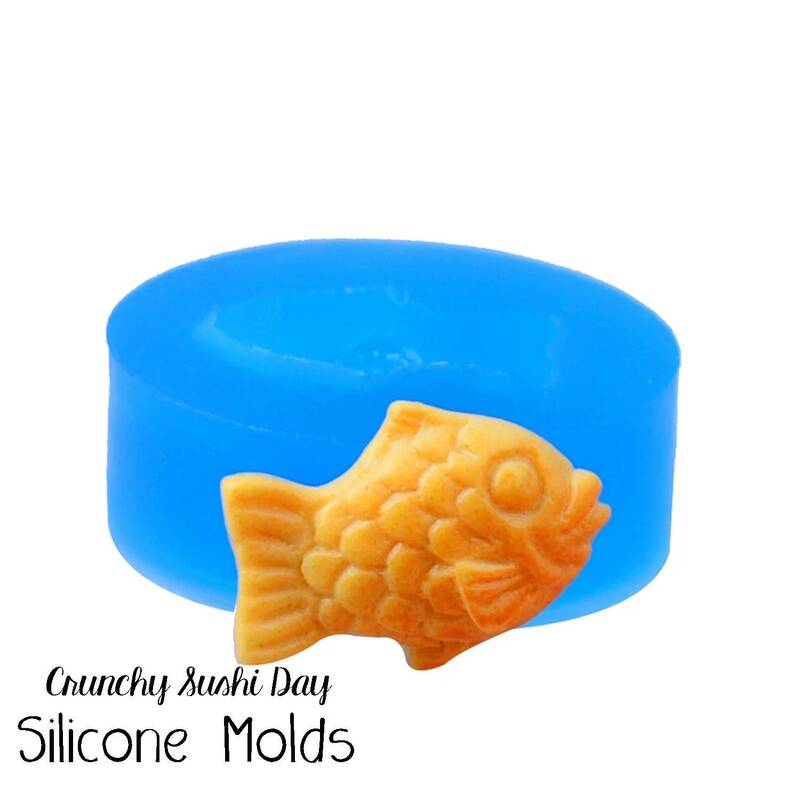 Each mold is made out of soft flexible silicone which makes it really easy to release the resin after it cures or polymer clay. To use, simply pour either epoxy or UV resin in the mold and wait for it to cure fully before demolding. Also great for making cute clay charms! Just simply push fill and remove from mold. Please check our Instagram account @crunchysushiday for tutorial videos.